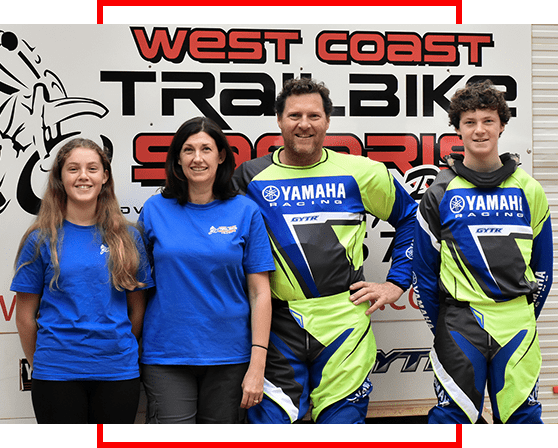 West Coast Trail Bike Safaris is run by John and Georgina Staines (and their kids Noah & Mia). We have abeen a Licensed Commercial Tour Operator with the Dept of Environment & Conservation since 1997, enabling us to operate our tours on officially authorised trails. This means you can ride in comfort knowing you are not jeopardising the sustainability and future of the sport we love. We have many tours to choose from, catering for all levels of riders, and we are regularly adding new ones. 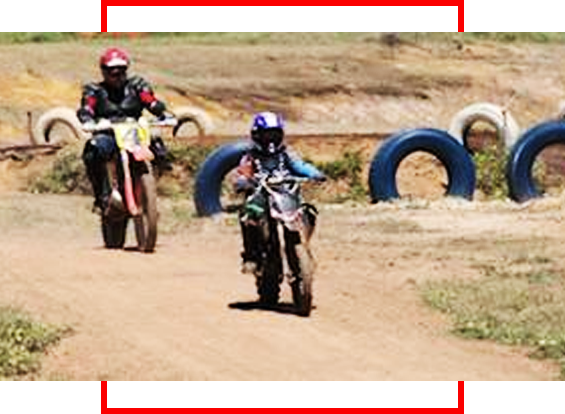 Most tours are catered towards the intermediate level rider with easier and advanced options available to suit your skill level. 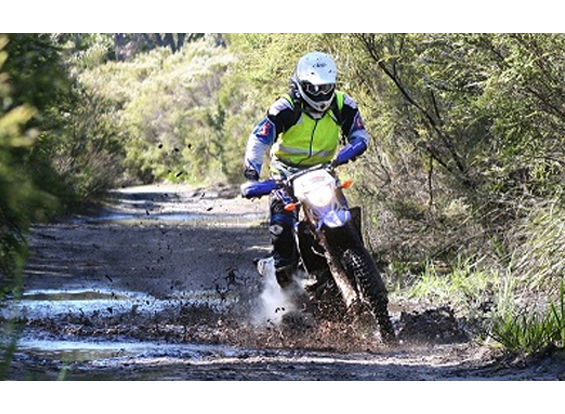 All tours involve riding on public roads, so all bikes need to be fully road registered and ridden by licenced riders. Please note that ‘Class B’ or conditional registration is not permitted. There are no exceptions to this policy and if you are not able to demonstrate that your bike is fully road registered you will not be permitted to join the tour. Are you looking for the WA Ride Park? We have a brand new site for the WA Ride Park, please use the button below to head there now. "Thanks heaps for the great weekend mate! The whole service was just fantastic & out of the ordinary in this day & age. Chris was more than ecstatic with his treatment & service. Elsewhere he would have been told stiff! Thanks for the great tour, the feed & the courtesy you & your crew showed us. Could have done without the after tour pains but!! – Best Wishes, Mick & The Boys!! "Hi there John, just a quick note to say thanks for the best weekend. All the guys and I can't stop raving on about it. Everything was perfect, except for the amount of farts by Graeme and Sam in the car on the way back home. But it was well worth the bad air for the experience we had. So the boys and I are trying to organise time for another trip soon. We wish you the best and hope that all goes well with the dealer ride, and your business is a success as I'm sure it will be. It was the best experience money can buy." – Best Wishes The Boys! !